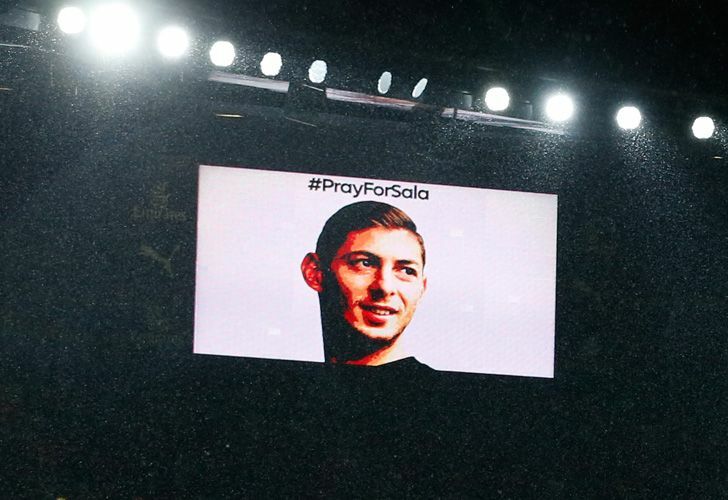 Investigators on Monday morning confirmed that a body has been found in the wreckage of the plane that was carrying Emiliano Sala when it disappeared in the English Channel. 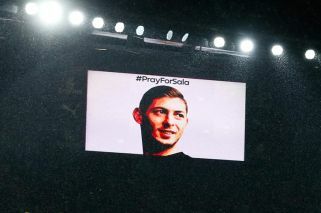 Argentine football star Emiliano Sala's father was awakened from a sound sleep on Sunday to learn that the plane in which his son was killed, has been found. In underwater footage recorded by those searching for the vessel, a person's body is visible, British officials from the Air Accidents Investigation Branch (AAIB) officials confirmed. 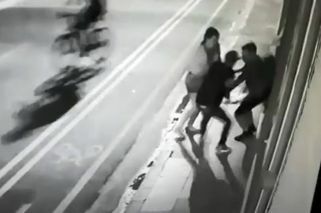 The body has yet to be identified. Top footballers were among more than 4,500 contributors to a crowd funding page that raised over 300,000 euros (US$343,000) to look for the wreck.